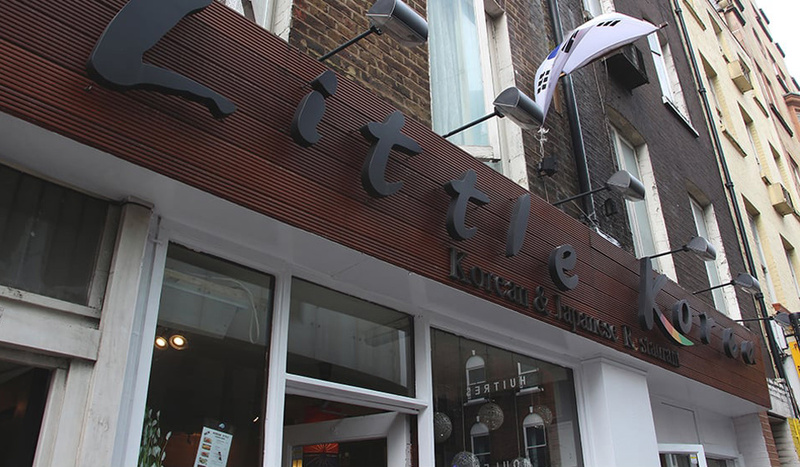 Lisle Street’s Little Korea could quite easily suffix ‘Japan’ onto their name, given the wealth of sushi and traditional Japanese cuisine offered, alongside Korean fare. 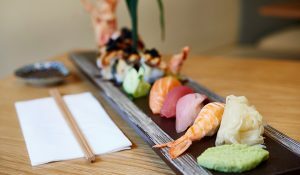 From plentifully-stuffed Uramaki and Nigiri rolls, to generously-packed bento boxes, their Japanese offering could give any self-respecting sushi joint a run for its money. When it comes to Korean food, they serve a variety of sumptuous dolsot bibimbap (mixed rice in a hot stone pot). 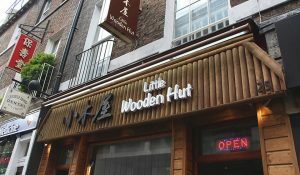 As for the ingredients, apart from the usual suspects, you can also have rarely-seen flying fish roes and minced raw fish. Then there’s Tofu Seafood Soup, a popular Korean dish, usually accompanying dolsot bibimbap. The spicy fermentation of kimchi, rich flavour of doenjang, soft tofu, and fresh seafood are all expertly combined in the soup, perfect for winter days. 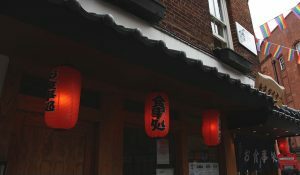 All served in an elegant Korean atmosphere, with wooden floor and paper lanterns. With the discipline of a Japanese dojo. 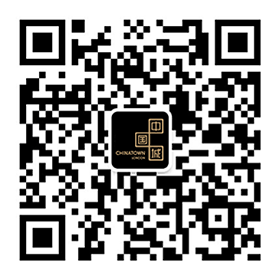 If you’re planning a get together, why not sample the oh-so social Korean barbecue which, interestingly, resembles Sichuan hot pot, or crack open some Soju, a boozy Korean distilled beverage. Japanese or Korean? Why not have the best of both worlds.